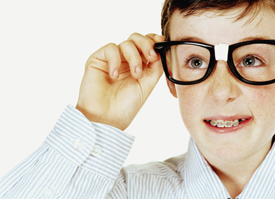 Orthodontic Consult | Eastern Long Island, NY | Joseph F. Sciotto D.M.D. We can provide you with answers to these and many other dental-related questions when you call Joseph F. Sciotto D.M.D.. We’re here to help and direct you to the proper resources if referrals ever become necessary for your particular condition. For further information or to obtain a referral to an orthodontist, please give Joseph F. Sciotto D.M.D. a call. We’re can provide you with the information you need to make informed decisions about any dental condition and we’re always happy to serve you.